Move-in ready! 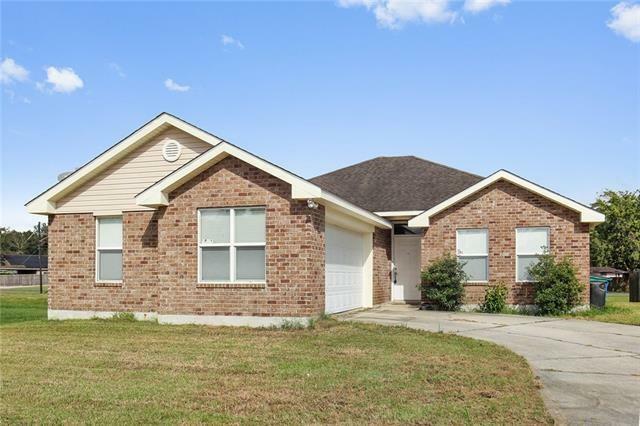 Come see this beautiful home in the small,quiet neighborhood of Barataria Oaks! 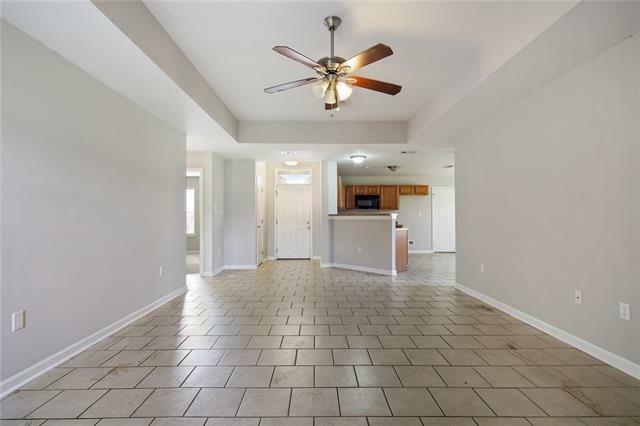 This home is all brick, freshly painted and has an attached double car garage.The large family room is open to the kitchen and dining area, making it great for entertaining. 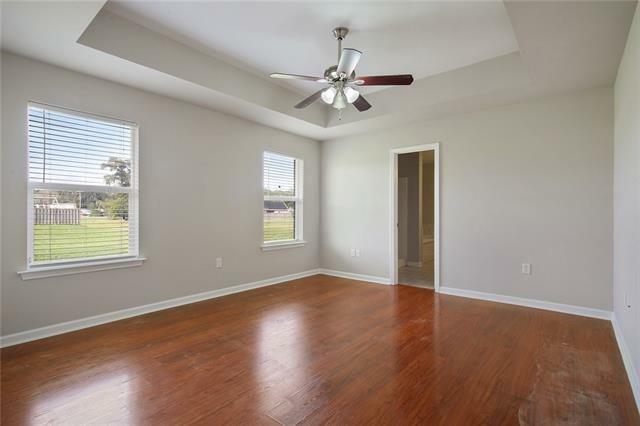 The master bedroom is large with an en suit, double vanity and large walk- in closet. 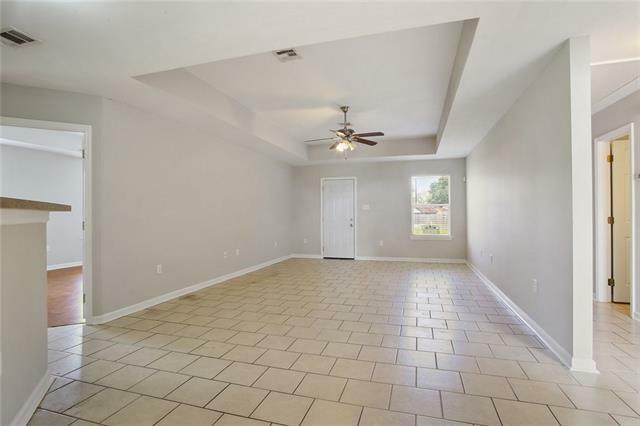 The other 2 bedrooms are equal in size with a hall bath between. 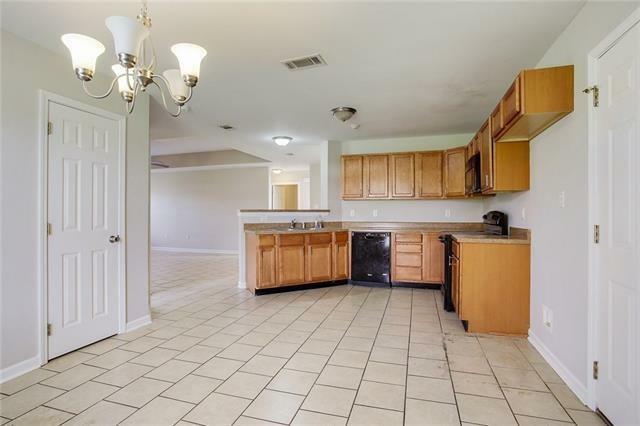 The home is vacant and easy to show! Measurements to be verified by the buyer.